A peculiar trait shown by older Shih Tzu is that they become too choosy in their diet, yet showing great hunger. 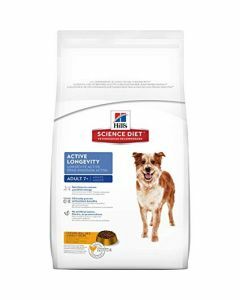 Hence they need to be fed a highly delicious diet which allures the pickiest of eaters, given that the food is nutritionally complete as well. Senior Shih Tzus may also lose their ability to retain moisture in the skin, which leads to dryness. Persistent itching and scratching in them is an indication of this. A diet that has essential fatty acids like Omega 3 and Omega 6 nourishes their skin’s moisture barrier. 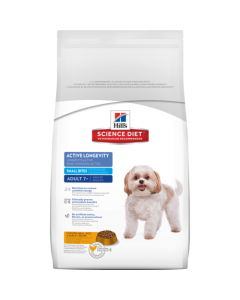 At PetsWorld, you can find the optimal diet for your older Shih Tzus to keep them in superb health during their senior years. 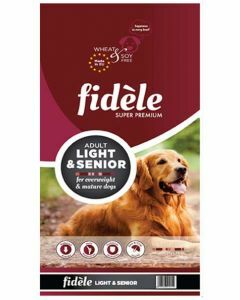 We stock food products from well-known brands like Orijen, Hills Science, Fidele, Pedigree etc. 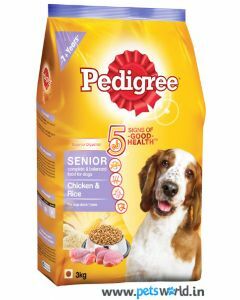 for giving them a high quality balanced nutrition. 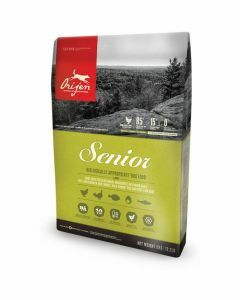 Orijen Senior diet offers a rich protein content and limited low glycemic carbohydrates to maintain ideal body weight and good lean muscle mass. 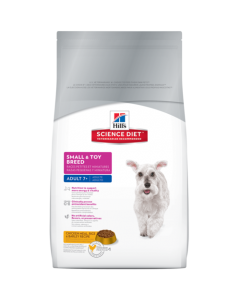 This diet nourishes your senior Shih Tzus according to their evolutionary and biological needs.